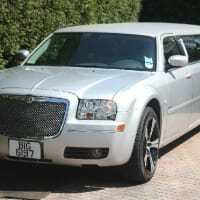 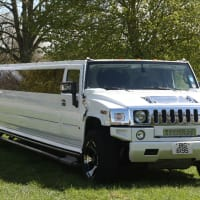 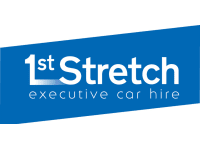 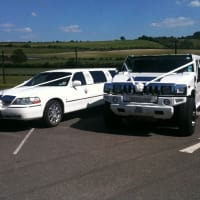 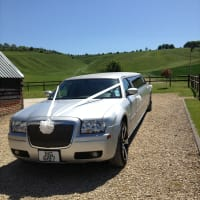 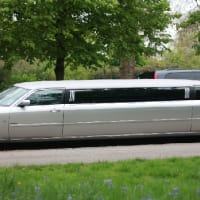 We are a family run Business, we run 15 & 16 seat Hummer Limousines plus the Brand New Chrysler Limousine which seat 8 max. 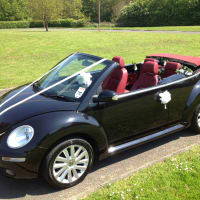 We also have Vintage style Wedding cars the 7 seat Passenger Bramwith and the 5 seat Regent, both stunning cars semi convertibles @ www.vintageweddingcarswiltshire.co.uk. 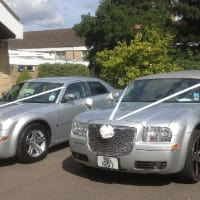 We also hire out 6 berth Motor Homes now to @ www.swindonmotorhomes.co.uk.